Jio continues to lure the consumers into switching their mobile operators by bringing value offers and cashbacks at regular intervals. 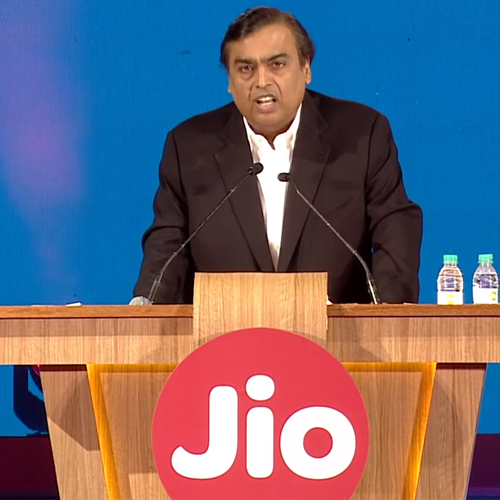 Reliance Jio has increased its cashback offer to Rs 3,300 from Rs 2,599 for recharges of Rs 399 and above. Under latest offer launched on December 25, Mukesh Ambani's company said on recharges of Rs 399 and above, subscribers could get vouchers of up to Rs 400, instant cashback of up to Rs 300 in their mobile wallets and discount coupons worth as much as Rs 2,600 from e-commerce players.